Kelsey completed a Physiotherapy BSc with honours at Sheffield Hallam University in England, choosing to work in the National Health Service hospitals for 4 years following her graduation. 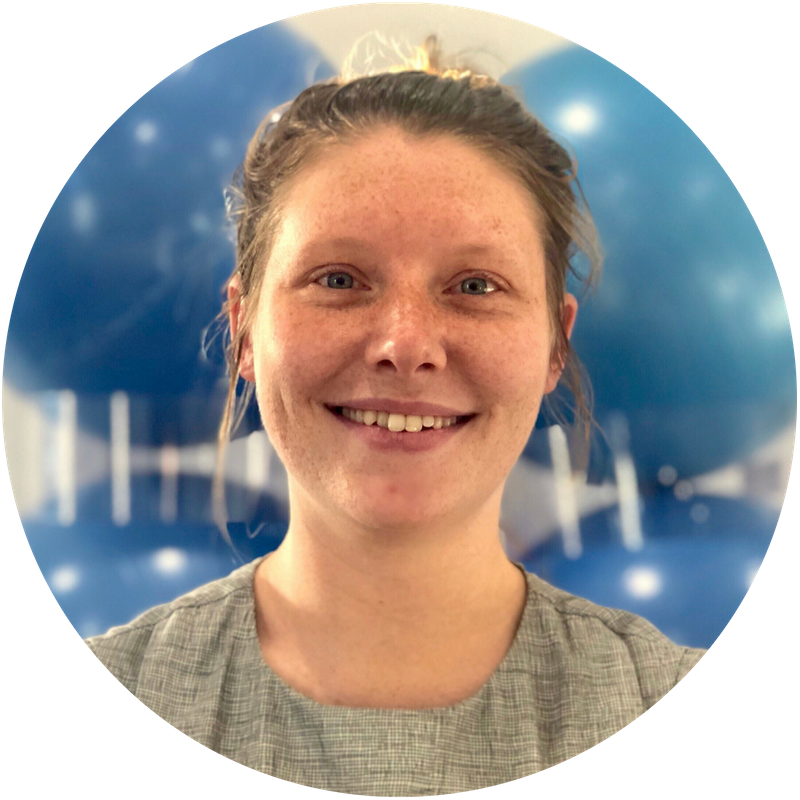 Kelsey is a generalised practitioner with a special interests in sports rehabilitation, surgery prevention, women’s health and Physiotherapy for women. More recently Kelsey has also studied Pilates with the Australian Physiotherapy & Pilates Institute and used this skill in private practices teaching 1:1 and group sessions for Occupational Health, low back pain & Sports rehabilitation. Want to book with Kelsey?